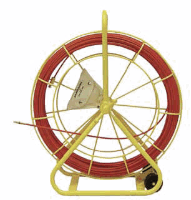 The Jameson Buddy series of fiberglass conduit duct rodders range from 1/8"-50' (Wee Buddy) all the way up to 1/2"-1,000' (Big Buddy). 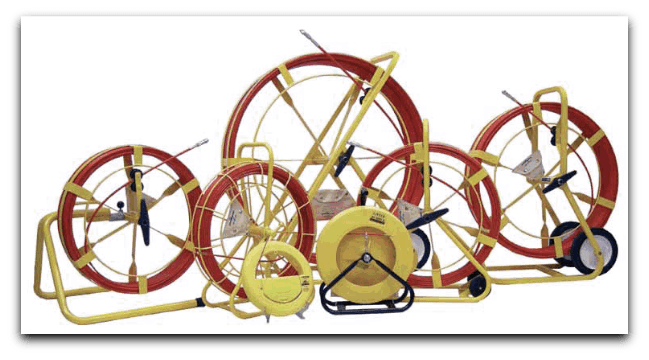 The Jameson Buddy series fiberglass rodders are built with non-conductive high visibility polymer sheath to protect against rod abrasion and reduced friction, provide exceptional bending strength for maneuvering tight turns. 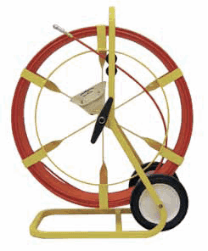 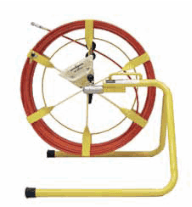 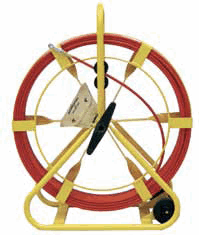 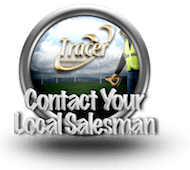 Accessories attach to fiberglass rod for greater versatility and easier duct rodding.